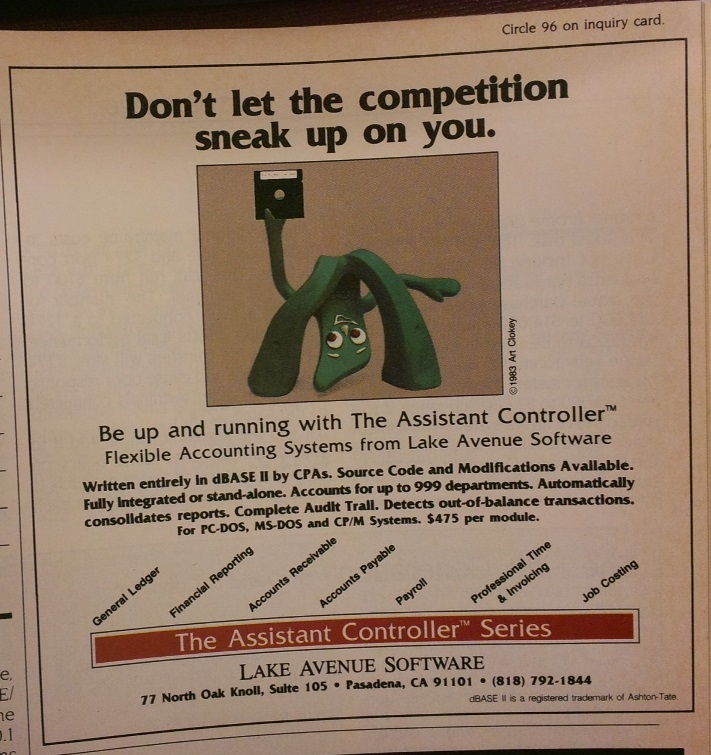 Written entirely in dBASE II by CPAs? Accounts for up to 999 departments? COUNT ME IN!